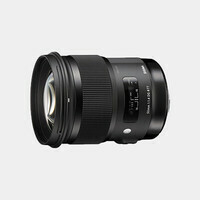 The 35mm f/1.4 DG HSM Lens for Canon DSLR Cameras from Sigma is the first entry into Sigma's Art series of professional lenses, with an emphasis on artistic expression and the creative potential of the lens. 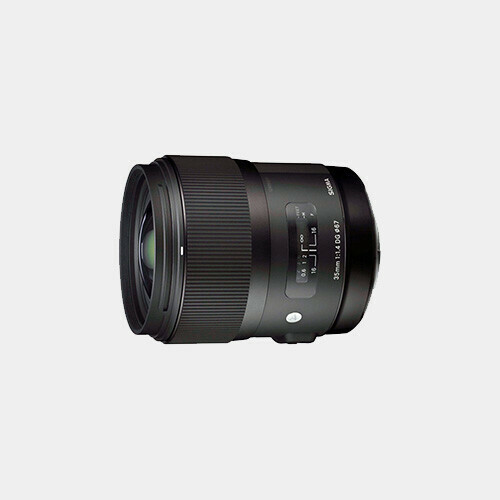 With a bright f/1.4 maximum aperture, floating inner focusing system, and Hyper Sonic Motor (HSM) you'll have quick and accurate control over the artistic effects achieved by the lens' high quality elements. For added control, you can even adjust the lens' parameters, such as focus, and update its firmware all from home using the USB Dock and Sigma's Optimization Pro software.